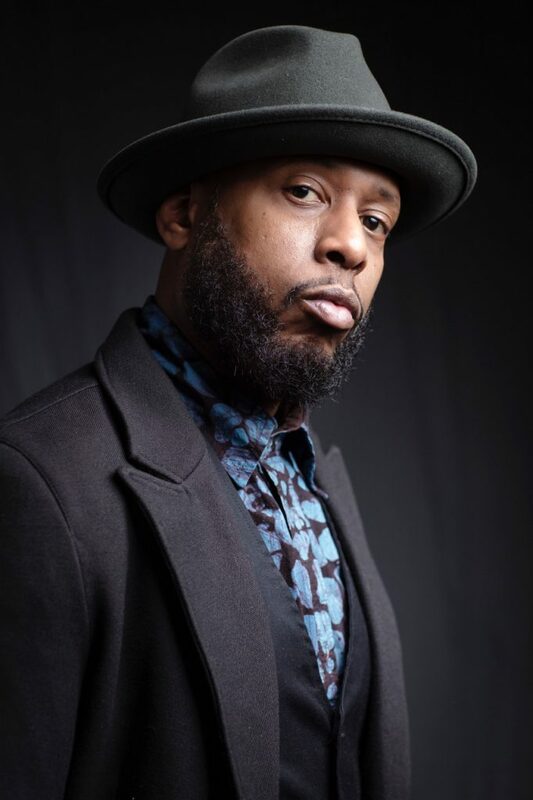 Good for us that Talib Kweli, contrary to his parents and his brother, did not chose an academic career but became an artist, entrepreneur and acitivist. Being in business for about 20 years he is a main charakter of the Hip Hop scene by this time. The names of his collaboration partners speak for themselves: Mos Def, Kanye West or Pharell Williams.